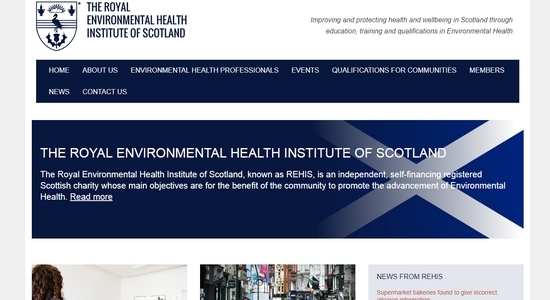 Education, training and qualifications in environmental health. 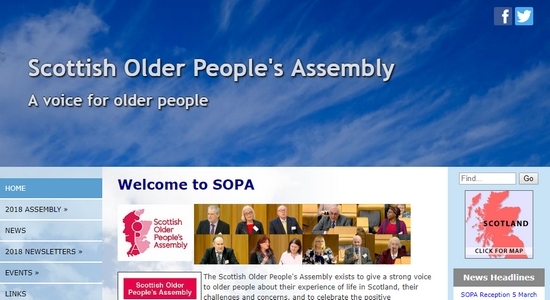 A voice for older people in Scotland. 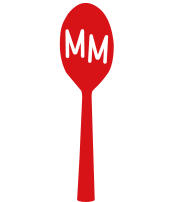 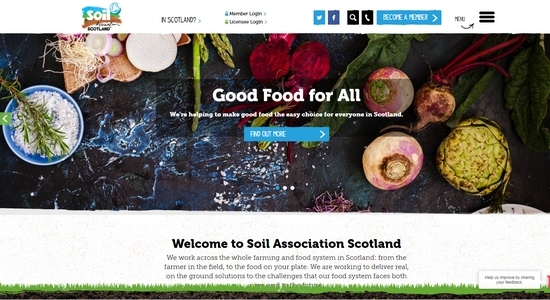 Working to make good food the easy choice for everyone, whoever and wherever they are. 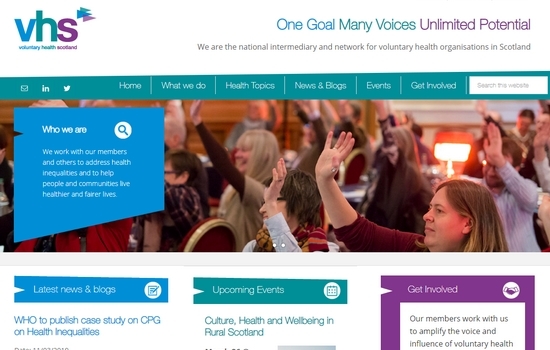 National intermediary and network for voluntary health organisations in Scotland. 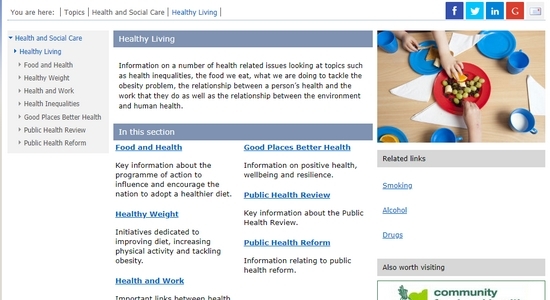 Information on a number of health related issues such as health inequalities and the food we eat. 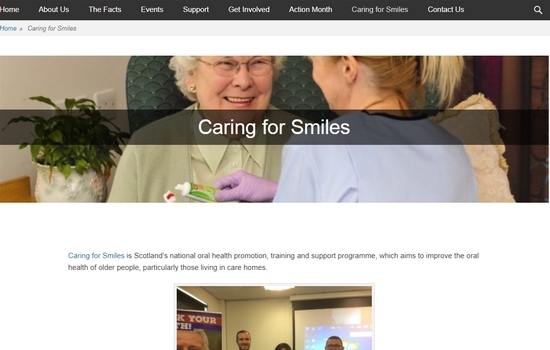 Scotland's national oral health promotion, training and support programme. 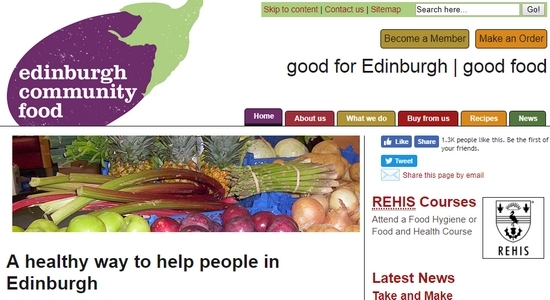 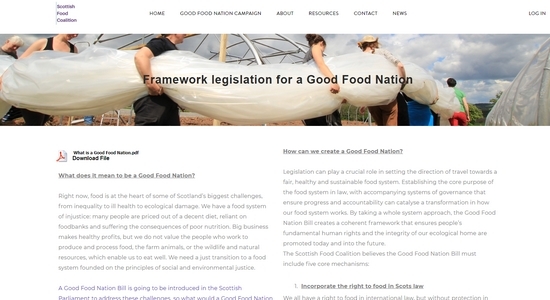 The Scottish Food Coalition works collectively for food justice. 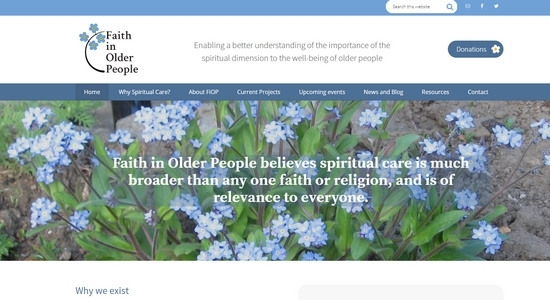 Extensive information library about spiritual care, for health and social care practitioners. 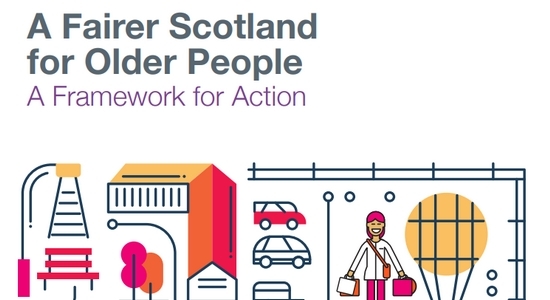 A Fairer Scotland for Older People: A Framework for Action.